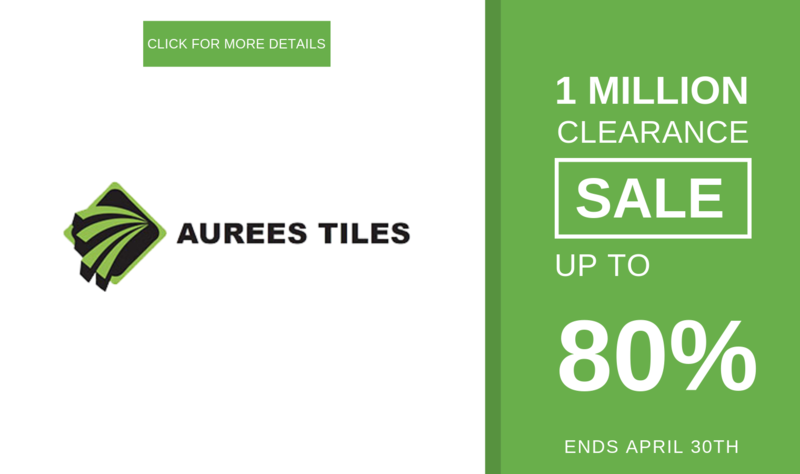 Aurees Tiles in Adelaide have a huge range of local and imported Floor and Wall Tiles. 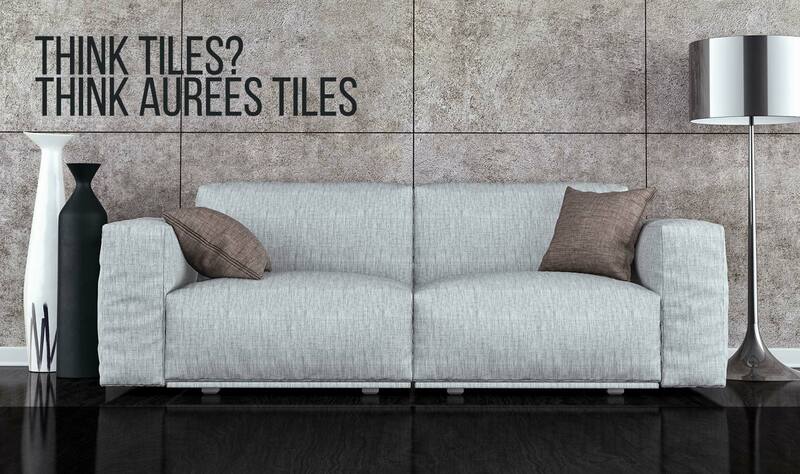 For Tiles in Adelaide, Aurees Tiles pride ourselves on having an extensive range of factory direct floor tiles. bathroom tiles, kitchen tiles, mosaic and feature tiles. 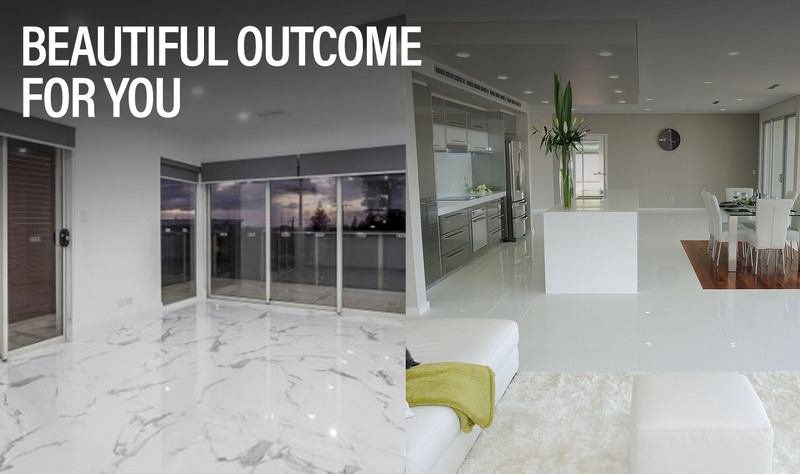 Whether it be a full home renovation, tiles for an outdoor area, or simply redesigning a bathroom or kitchen we have the tiles in Adelaide to compliment every aspect of your project, right here in our showroom. We also cater for new homes during the design phase with experience and flair offering a full personal selection service. 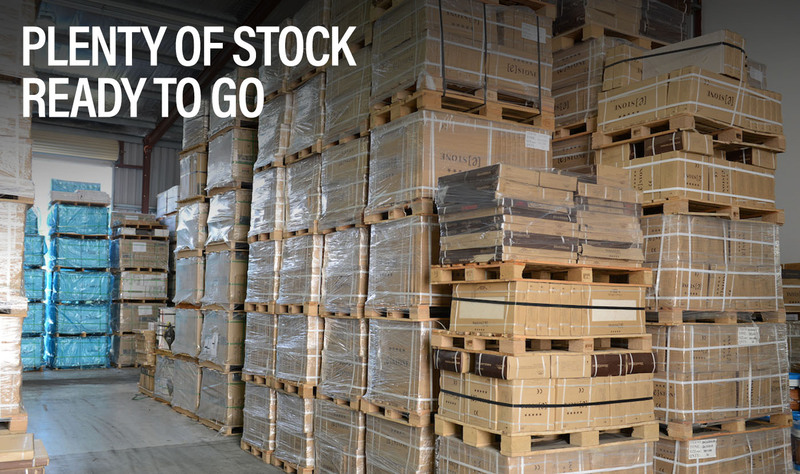 As a factory direct outlet, our tiles in Adelaide are priced very competitively with an extensive range to choose from, and new styles arriving regularly. 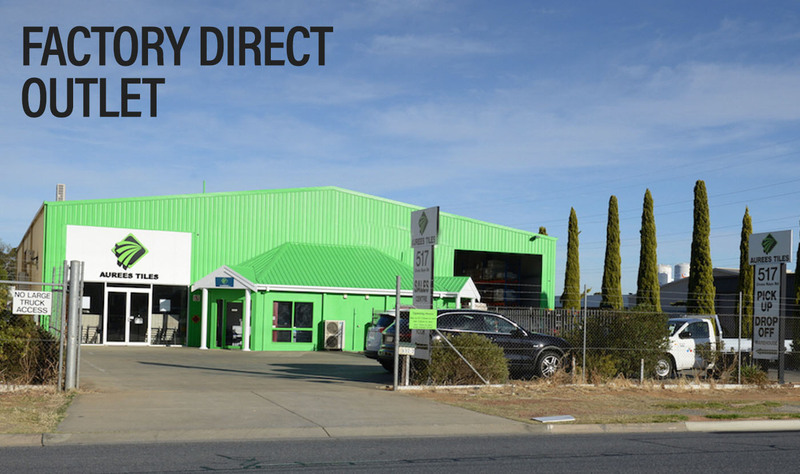 For an extensive range of Tiles in Adelaide we welcome you into our showroom and can assist with selection and the best products for your project – we also stock a large range of tiling tools, adhesives and tiling equipment for the DIY market. 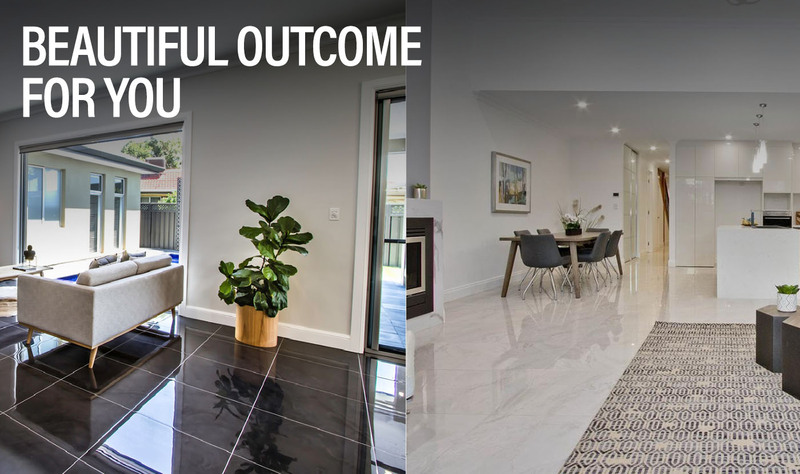 We look forward to assisting with all your Adelaide tiling needs. Tile Trends That Will Set Your Home Apart from the Rest! 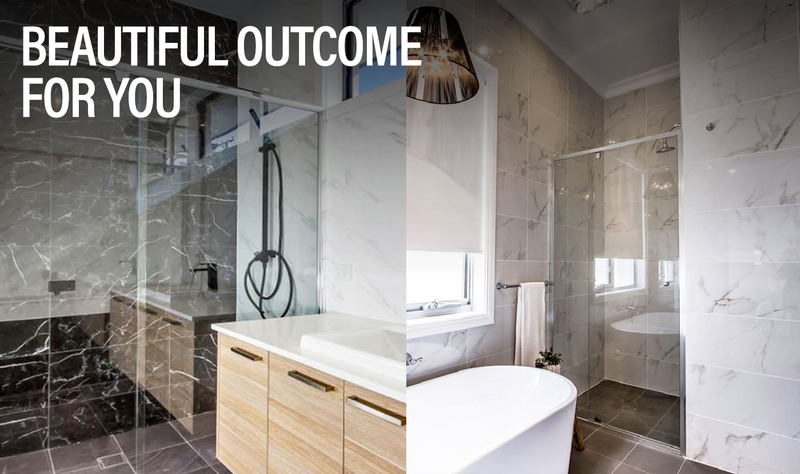 Which Tile Is Best For Your Adelaide Bathroom! Tile Ideas For A Small Bathroom!